Consumer expectations are growing as well. A decade or two ago, people were happy as long as their orders got to their house within a day or two of the scheduled arrival date. 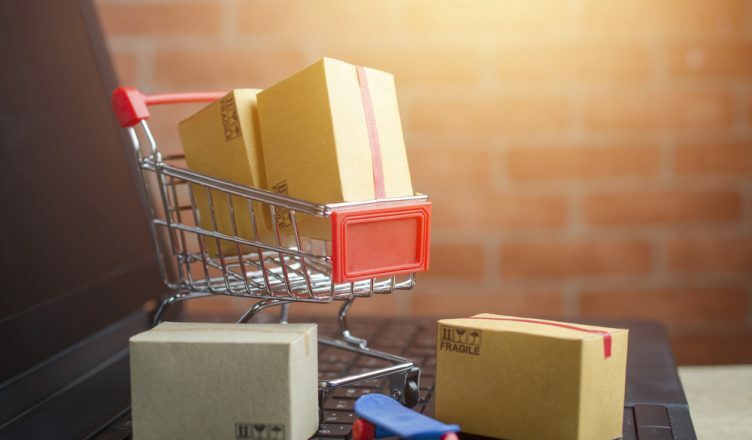 Now, people expect retailers to offer next-day or even same-day shipping. Also, they like being able to track their orders through every stage of the delivery process. Can you give your customers what they want? When you have a route planner, it’s much easier to satisfy these demands. 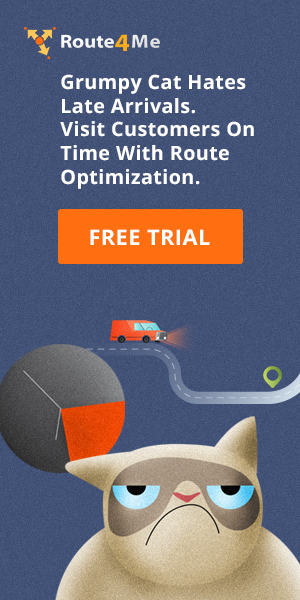 Just figuring out which roads your drivers should take to reach your customers is hard enough. On top of that, you also need to account for traffic, weather, construction, customer availability, and other factors. You’ll probably make a mistake or two if you try to do this by yourself, and all it takes is one mistake to mess up a route and delay your drivers. But there’s no reason to plan routes by yourself. Using a road trip planner with multiple stops ensures that your routes are accurate and efficient. It gives your drivers everything they need to show up on time consistently. It’ll save you money on gas, too. If you accidentally input “1400 Riverdale Dr” instead of “4100 Riverdale Dr”, your driver isn’t going to make it to all their stops on time. Your customers certainly won’t like that! A route planner app will help you catch these errors before they affect your route. It’ll review your addresses just before your optimized route is created, and if anything looks suspect (for example, if every address is in Indiana expect for one that’s in Alaska), you’ll be notified. Then, you can either confirm it’s correct or make the necessary changes. That’s why it’s so important for your route planner to have vehicle tracking capabilities. GPS tracking will show you where your drivers are and how fast they’re going in real-time. Whenever you want, you can check in on a driver and make sure they’re sticking to their route and staying on schedule. 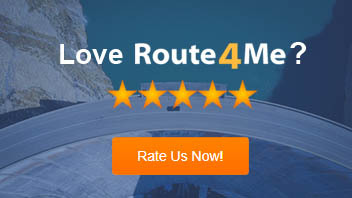 Do you have any questions about using a multi-stop route planner? Let us know in the comments section below.